LCD meter electric motorcycle that its main market for young person.We have youthful and beautiful colors.For example ,like green, pink, light blue, white and so on. Double support electric motorcycle body with a front LED headlight.And there is a pure aluminum alloy frame around headlights. LCD electric motorcycle have the handlebar with two round mirrors could help driver observe road conditions, but also make bike beautiful . The most comfortable leather chair in the , so you can ride comfortably in any road conditions. Looking for ideal LCD Meter Electric Motorcycle Manufacturer & supplier ? We have a wide selection at great prices to help you get creative. 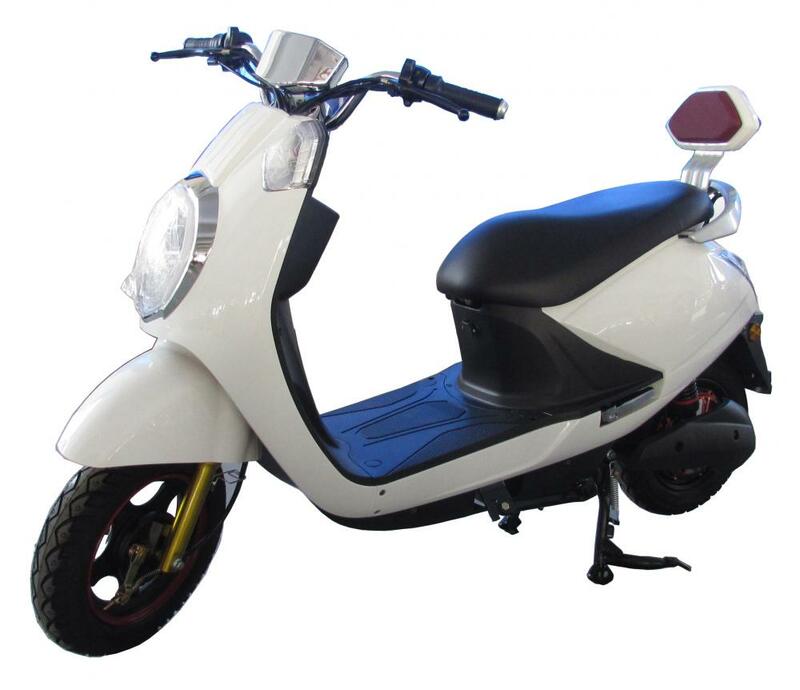 All the Double Support Electric Motorcycle are quality guaranteed. 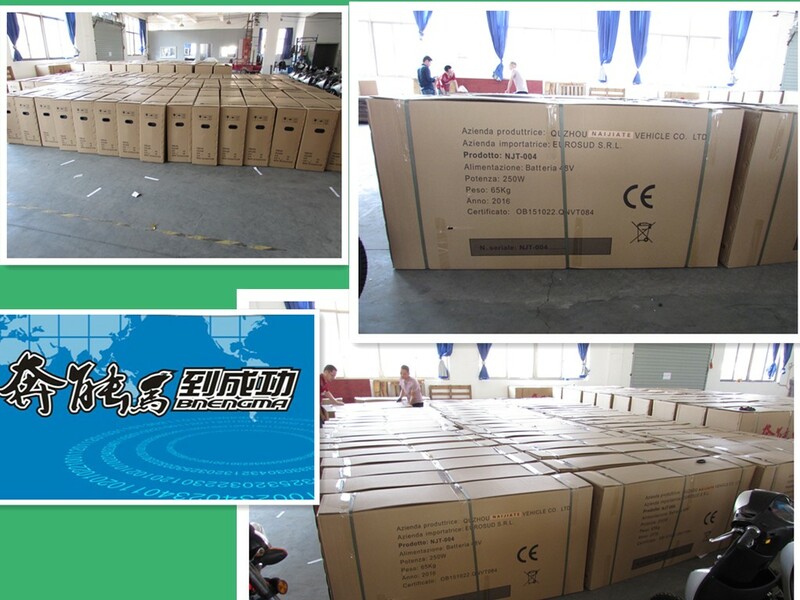 We are China Origin Factory of LCD Electric Motorcycle. If you have any question, please feel free to contact us.